Daisy Cottage Campsite & Retreat in St. Ouen is the perfect destination for a relaxing and peaceful breakaway. Our campsite in Jersey offers pitches for tents, motorhomes and caravans. Each bell tent is set up for 4 people but there is a possibility of an extra bed for a 5th person at a small additional cost. They are all superbly equipped with beds and bedding, electricity, kettle, cutlery, barbecue and outdoor furniture. Although not supplied as standard we can supply a small cooking hob free of charge. Our Shepherds Hut nestles in a quiet green corner. It’s ideal for a romantic break and sleeps 2 with a nice double bed and is very cosy with a log burning stove. 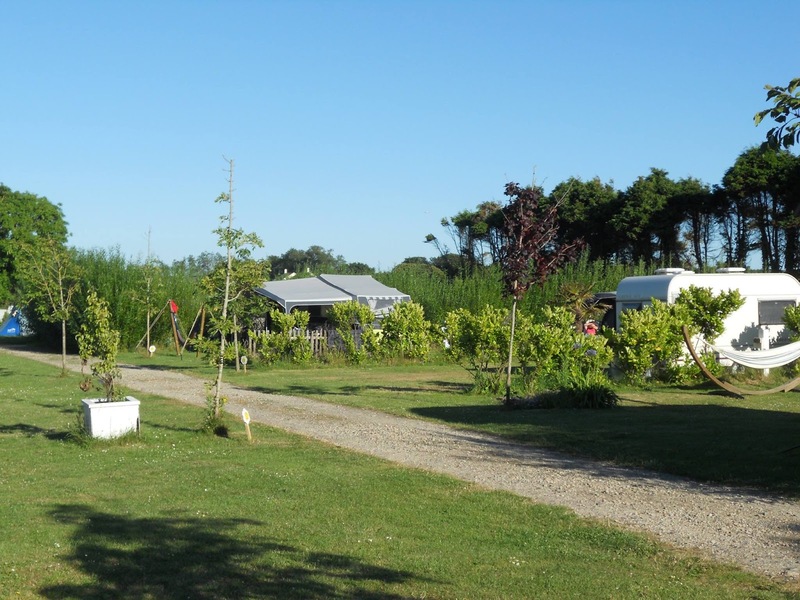 It’s superbly equipped with beds and bedding, towels, fold away table and chairs, electricity, kettle, cutlery, barbecue, outdoor furniture and hammock during the summer months.